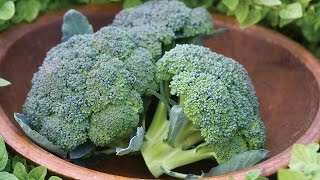 Unique cutting broccoli is sweet and early. A broccoli by another name wouldn’t taste as sweet! 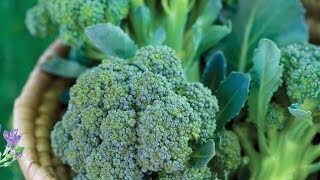 This unique cutting broccoli combines a sweet snacking quality with the favorable earliness of spring crops. Each plant of ‘Royal Tenderette’ sends out multiple, tender 3-4” stems topped with mini-floret heads. Plants provide 2-3 harvests over a month’s time. Perfect for a raw veggie plate, or quick sautés. Broccoli, Royal Tenderette Hybrid is rated 4.0 out of 5 by 1. Rated 4 out of 5 by The mini farmer from Good growing It's a good growing seed. I bought Burpee seeds at a retailer before, but these I bought directly from Burpee, and were much easier to grow.